There are a number of ways to migrate to Australia from India depending upon one’s personal and professional qualities, characteristics and the type of application. Thus, one can migrate based upon one’s educational attainments, career background and accomplishments, investment capabilities, etc. One has to first of all figure out and decide, what or which is the most suitable category for oneself to migrate to the land of one’s dreams. To migrate to Australia from India, though, one has to be sure which category of visas one wants to choose and apply through (to that category), to be able to migrate to that country. There is a wide variety of ‘immigration visa’ categories which is available and one has to choose and avail of the right/correct one which suits oneself. Under ‘Skillselect’, some categories of workers whose skills which are in high demand in Australia are given special consideration, as for as immigration period is concerned. More specifically, their wait times for processing, granting, etc. of the permanent residency (PR status) is greatly reduced. As for ‘general skilled migration applications’, their processing times also are dependent upon the backlogs of cases in that category and what is the allotted/allocated number of target clearance for the same. In this category, after the first stage, each applicant is provided a clearance officer for the follow-up of further processing and the e-mail id. of each of such officers, so that an applicant can follow up further with the officer concerned. The purpose of the Business Innovation and Investment (Permanent) (Subclass 888) visa is to help and improve the Australian economy and to make it more competitive. This type of visa is primarily meant for ‘high net worth individuals’ who are seeking migration through investment of their money. The minimum requirement for this visa is that the migrant investor lodge/invest AUD 5 million into Australia’s economy for a minimum of four years and this will then satisfy the eligibility requirement. From India, too, like from other countries, almost all categories of migration are popular and people usually select the best choice available for them based on their own needs, qualifications, background, expertise, experience, etc. 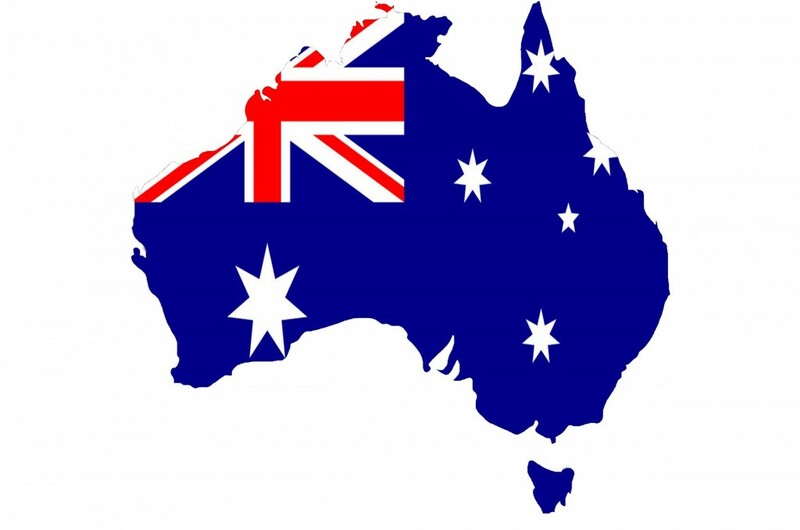 How to Apply for Australia Skill Select ?